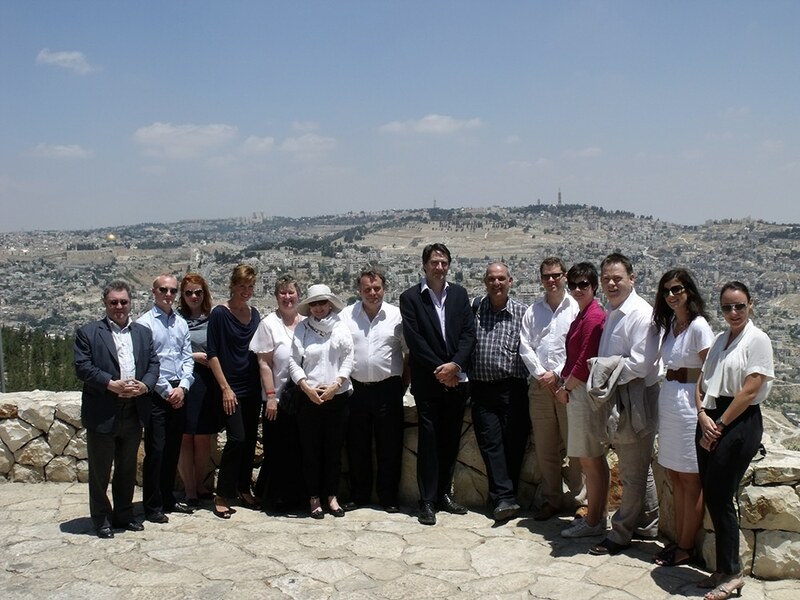 Delegations to Israel and the Palestinian Authority are an integral part of CFI’s work. 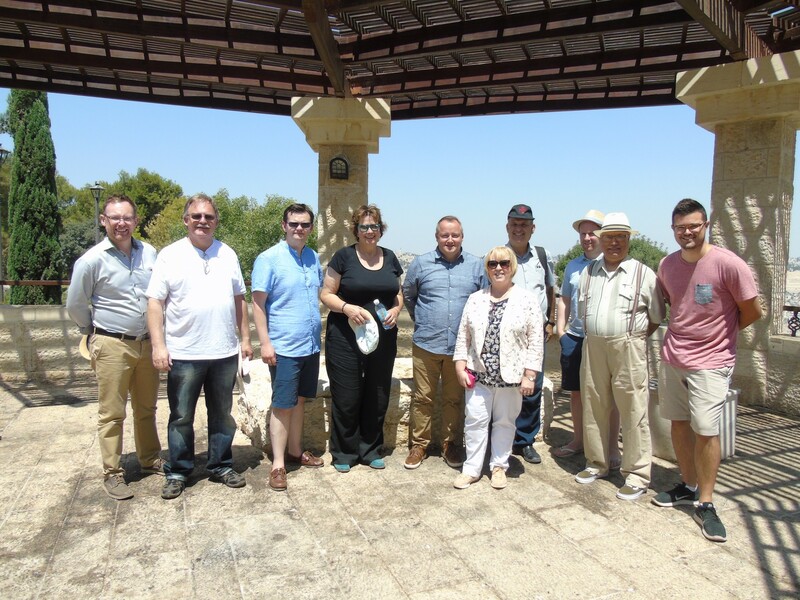 The purpose of these trips is to enable Conservative MPs and parliamentary candidates to see the facts on the ground in the region and understand first-hand the complexities of the situation. 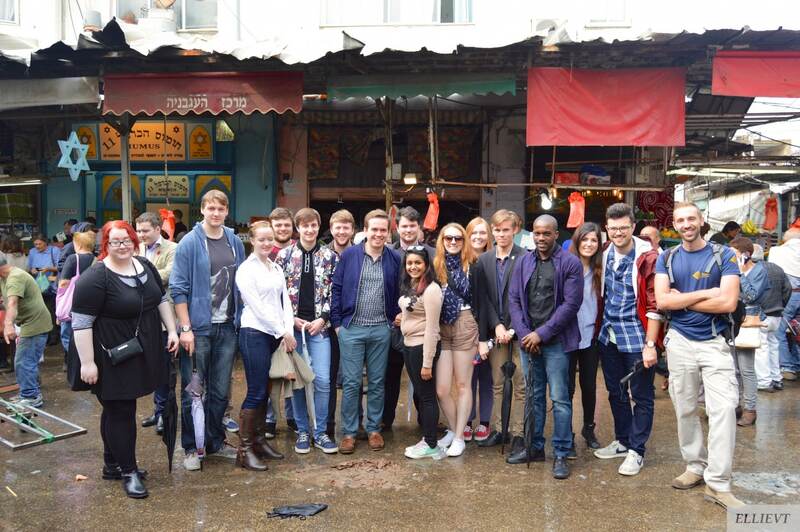 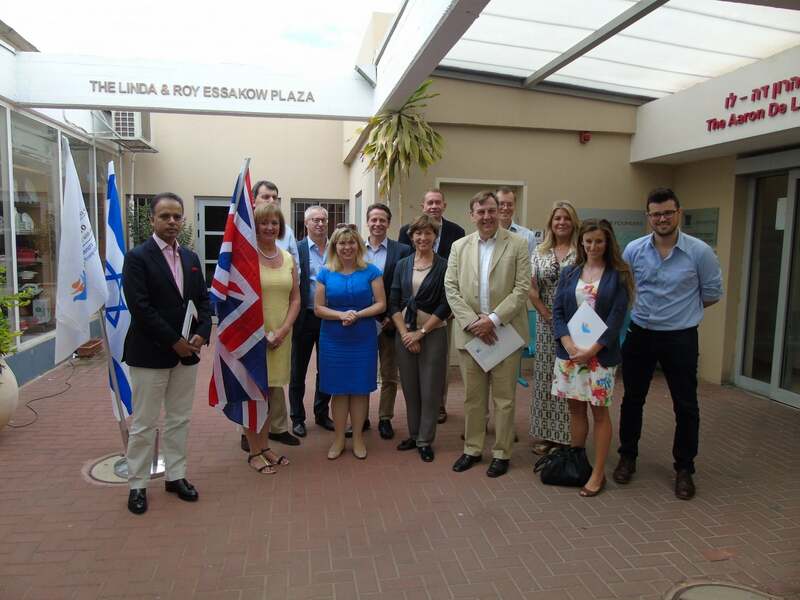 Visits are an opportunity to gain greater insight into the important issues facing the region. 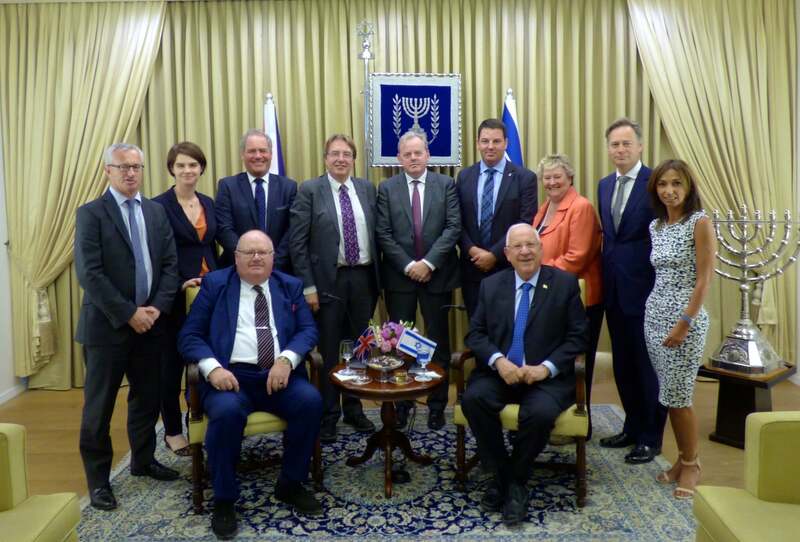 They are not only political, but cultural and historical, and include time spent in the Palestinian Authority meeting Palestinian politicians and officials. 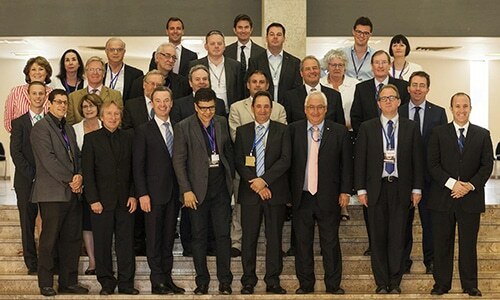 It is our aim that delegates should return, not with all the answers but with more informed questions. 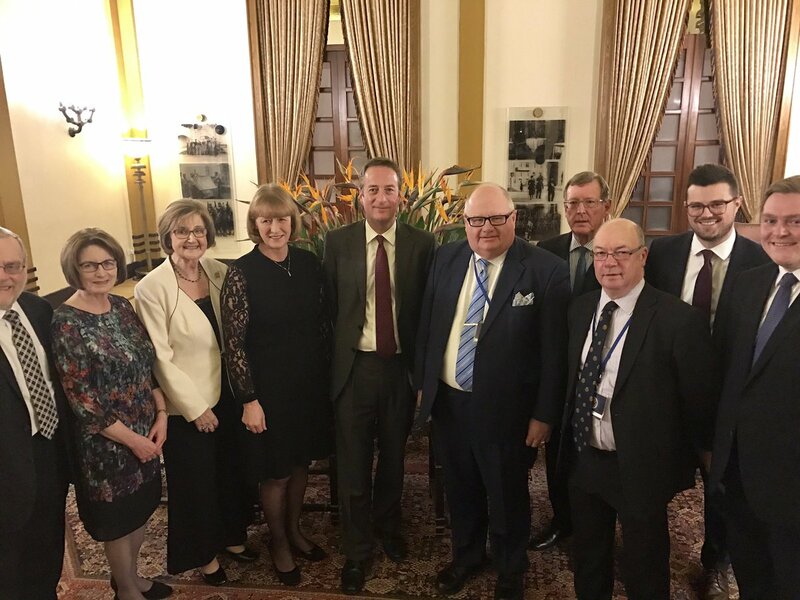 "It is only when you travel across the country that you realise it is only the size of Wales – and appreciate even more the impact it has on the world. 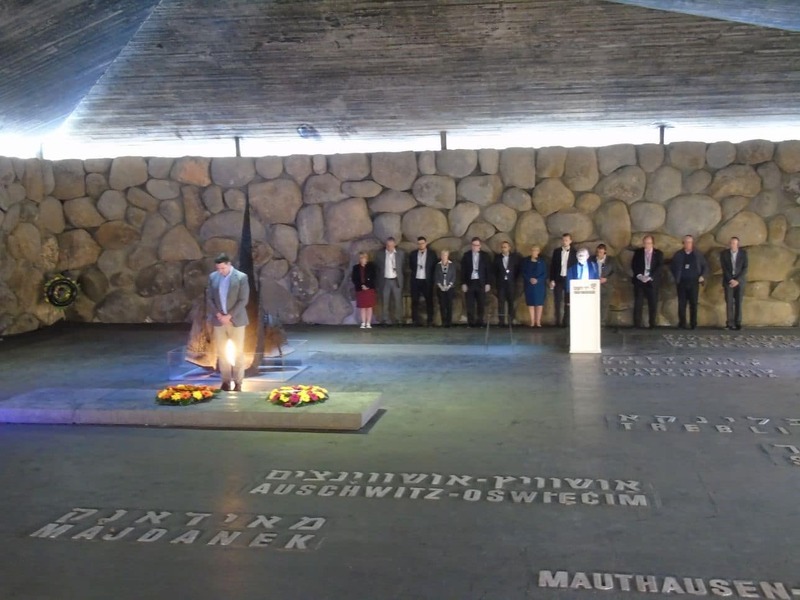 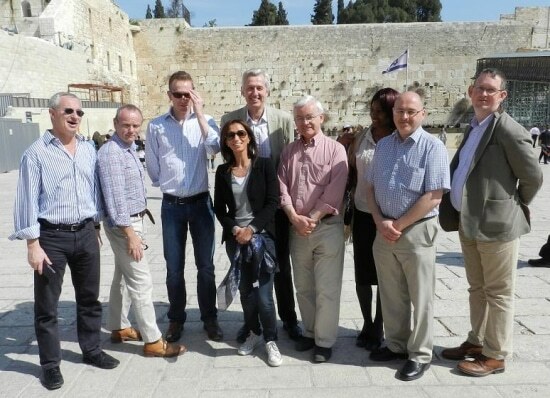 And it is only when you witness Israel’s vulnerability that you see the constant danger Israelis face, as I did during my visit, when the bodies of the murdered teenagers, Naftali Frenkel, Gilad Shaer and Eyal Yifrah, were discovered. 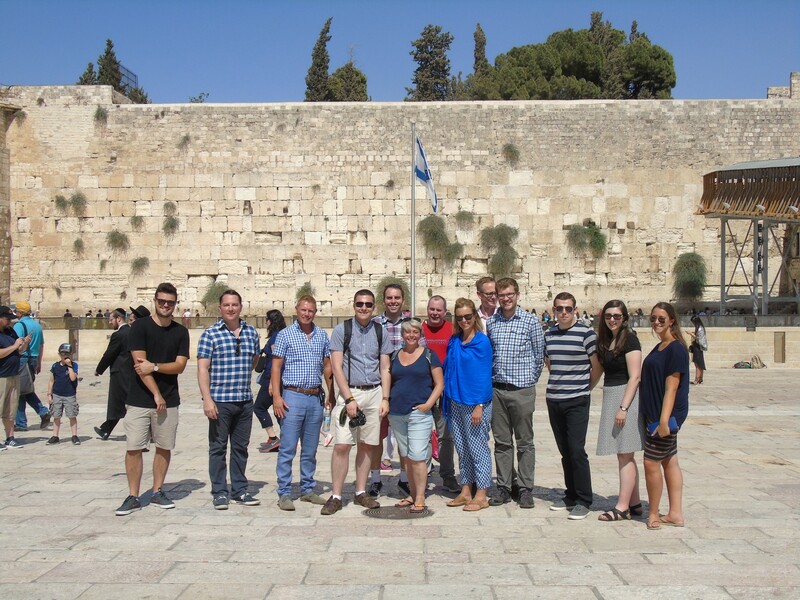 So seeing isn’t just believing; it is understanding, acknowledging and appreciating. 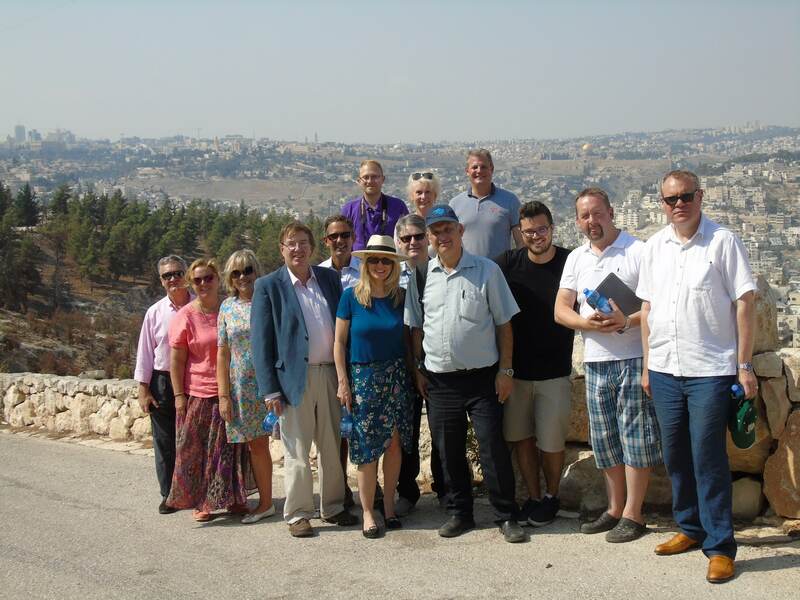 That is why I’m so pleased that CFI has already taken 34 of the 74 Conservative MPs elected in 2015 to Israel." 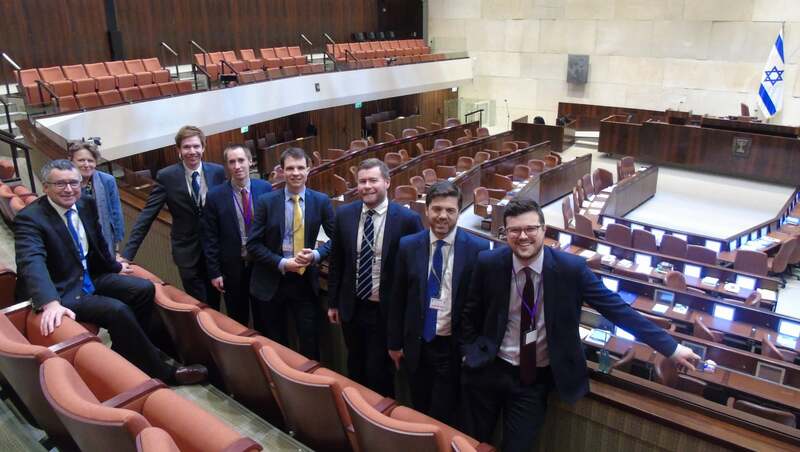 "We relish in the work that you (CFI) do collectively at a community level, but also at a Parliamentary level as well – the delegations and the support that you all bring to our Party." 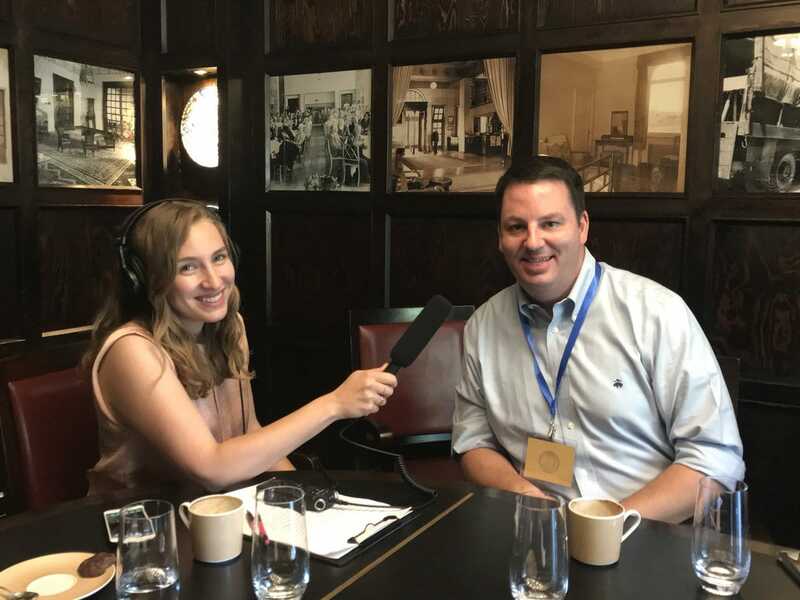 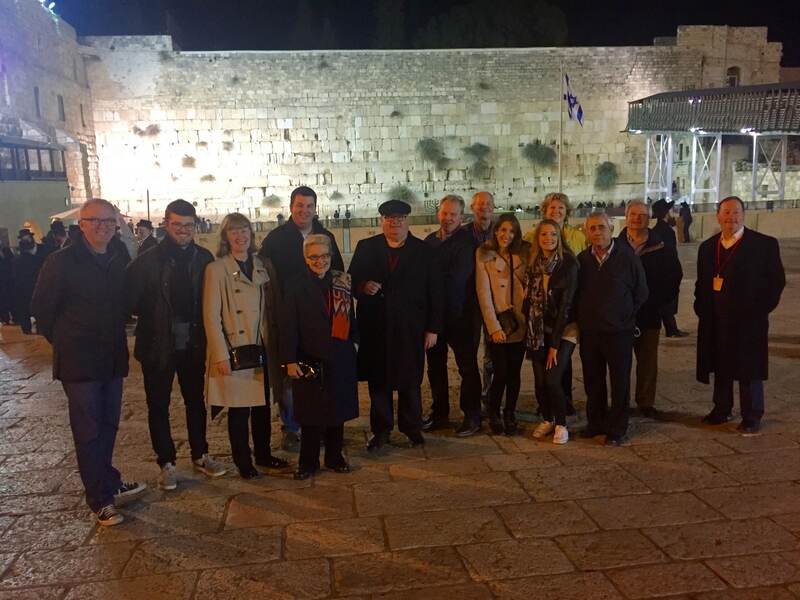 "It was really important to go (to Israel) with CFI because I felt you got to see the things that you wouldn’t otherwise. 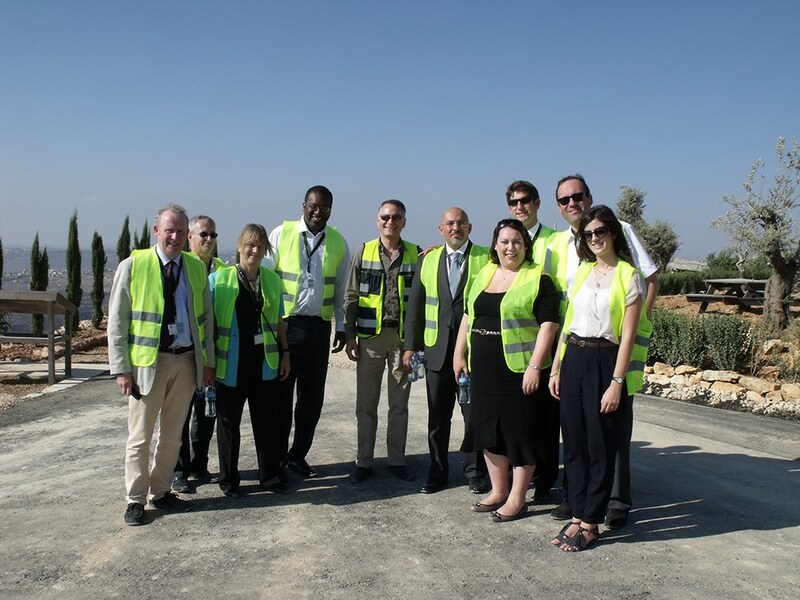 Two things really stuck in mind - one was the visit to what has become known unfortunately as the ‘rocket town’ - Sderot, where you’re on the frontline with the Gaza Strip. 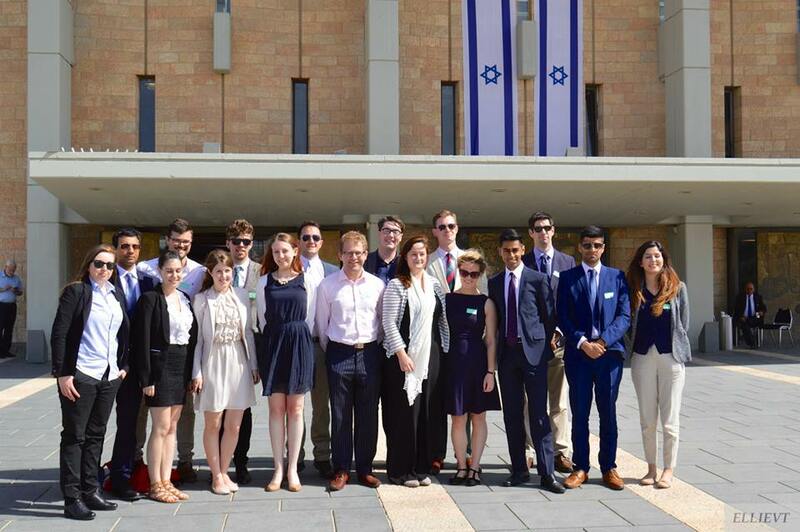 You meet young people who have been brought up everyday with the threat of rocket attacks, and a whole generation of people being brought up in that way. 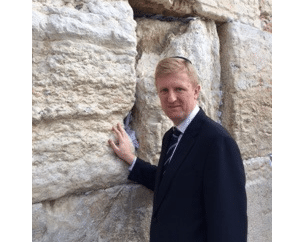 That is quite astounding to see and you really realise the sense of heightened security that there is and why indeed it’s required." 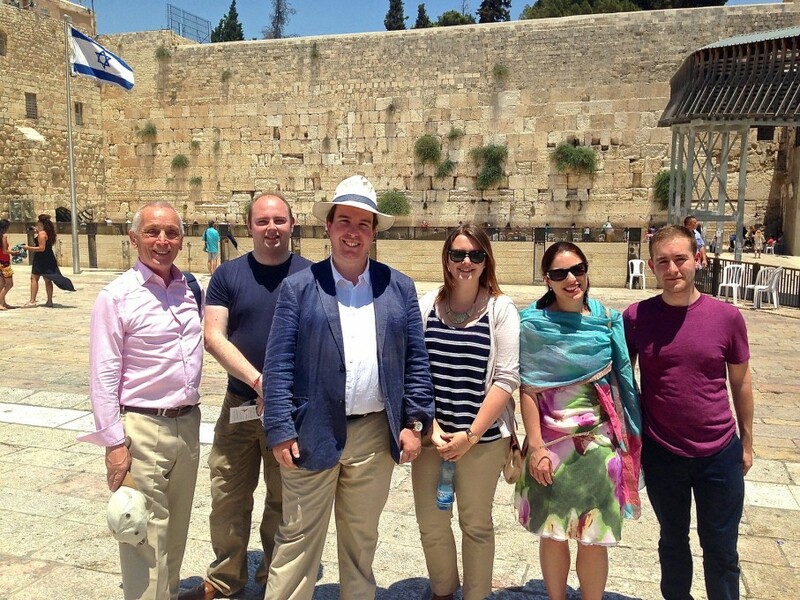 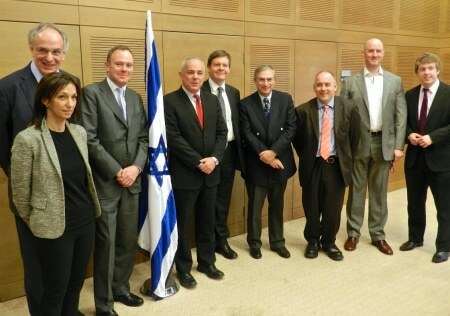 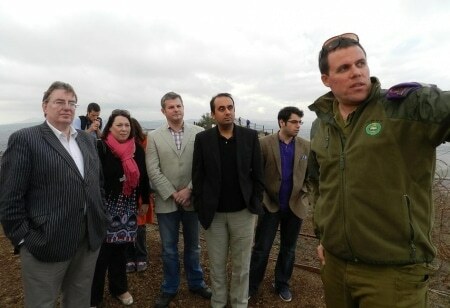 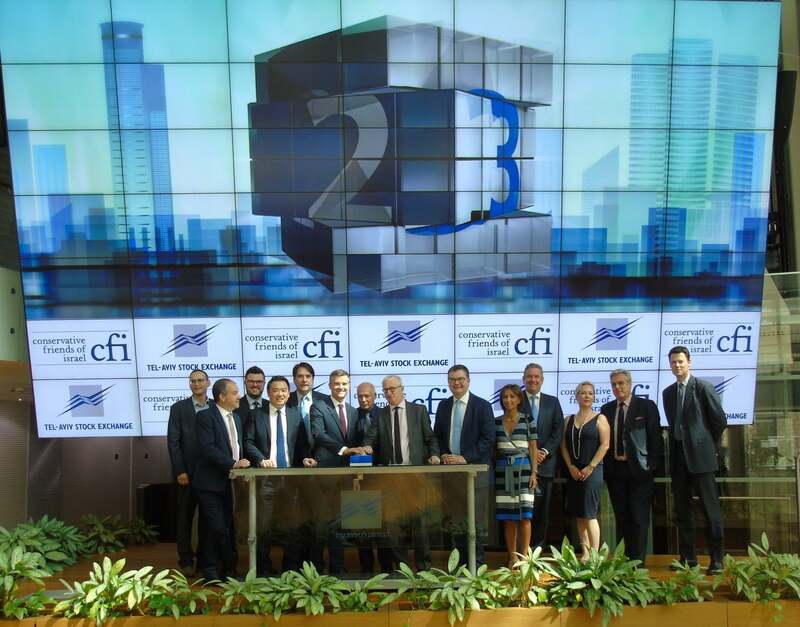 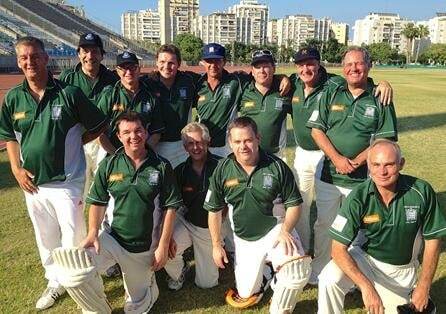 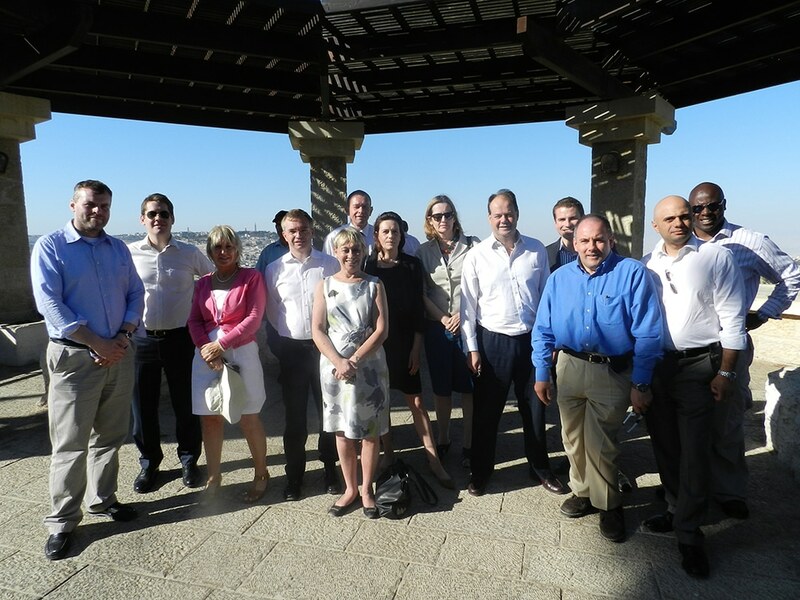 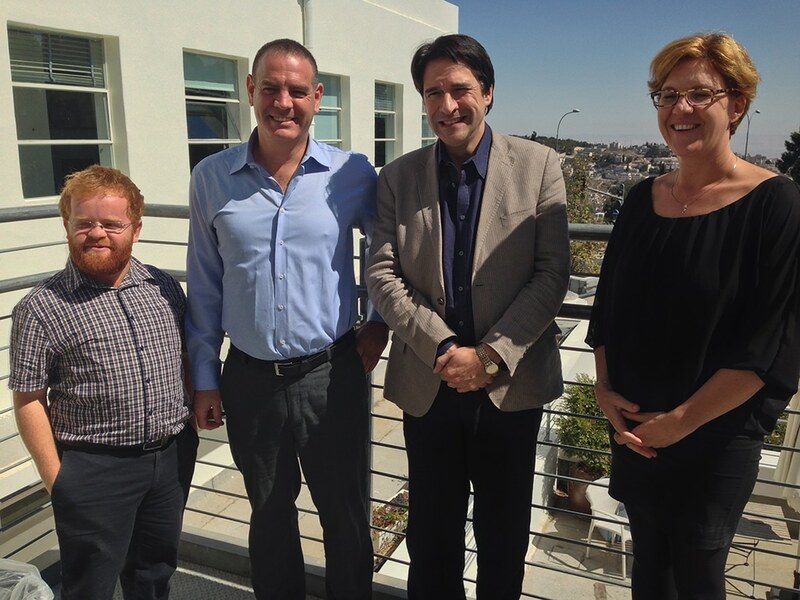 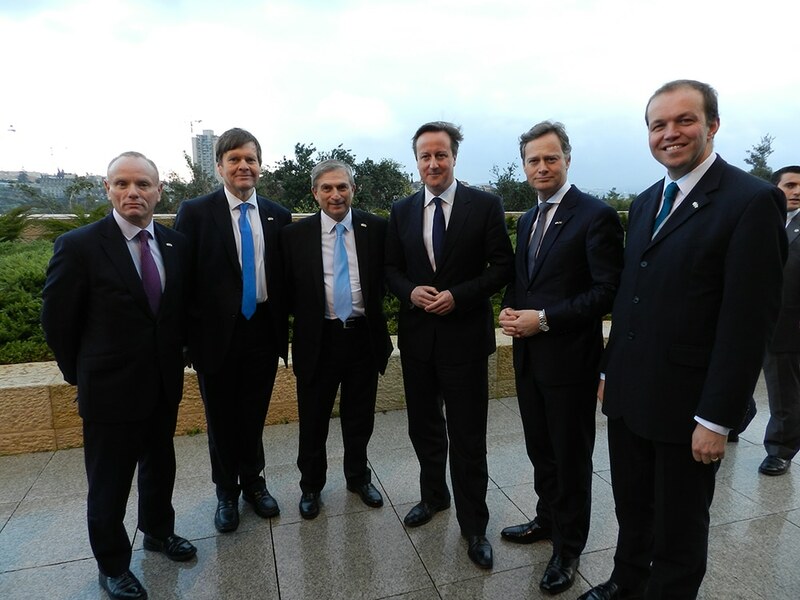 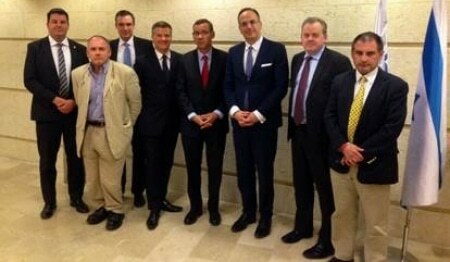 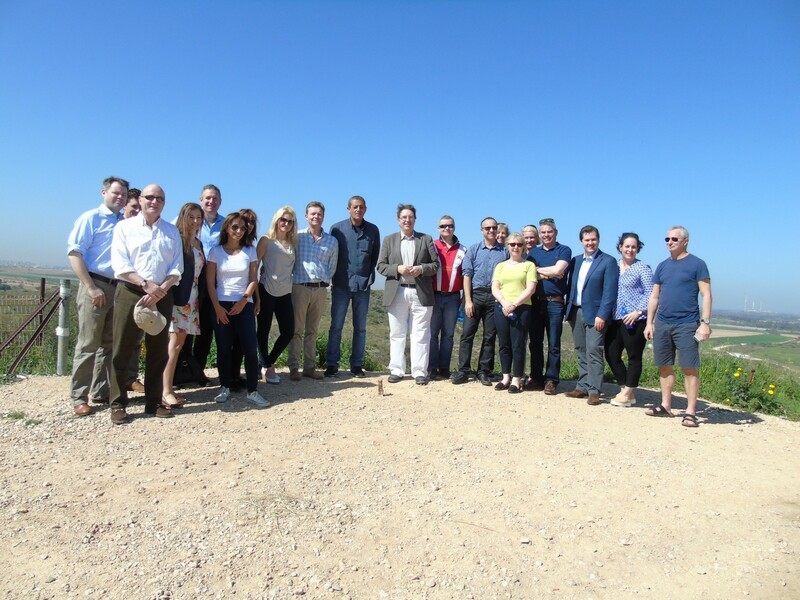 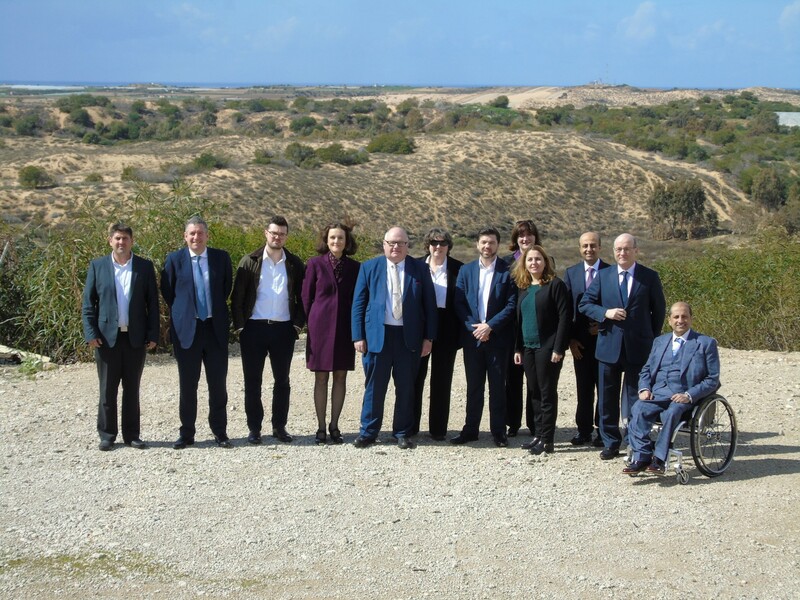 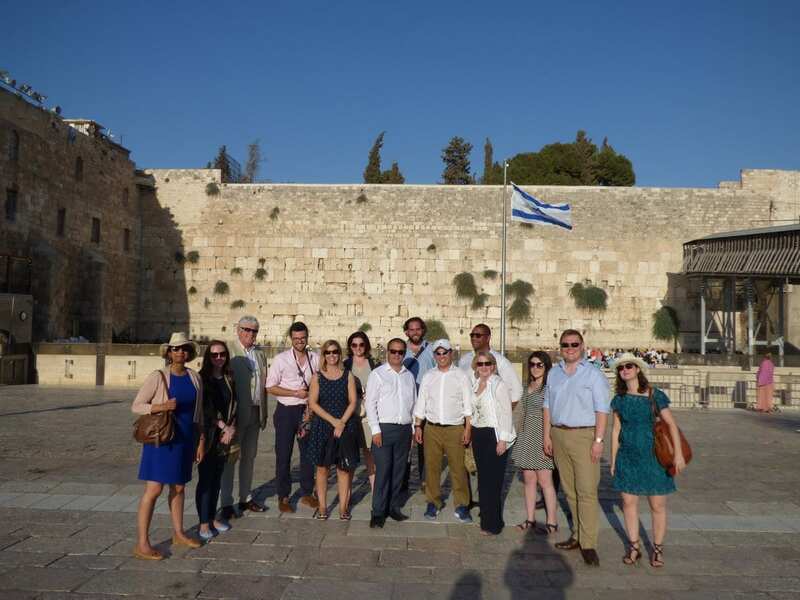 "It has been a great pleasure to visit Israel once again with CFI alongside so many colleagues. 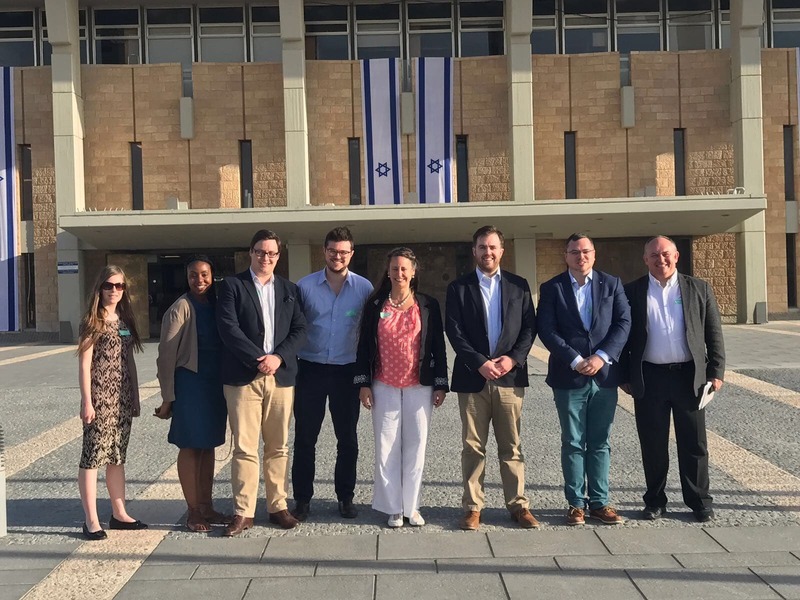 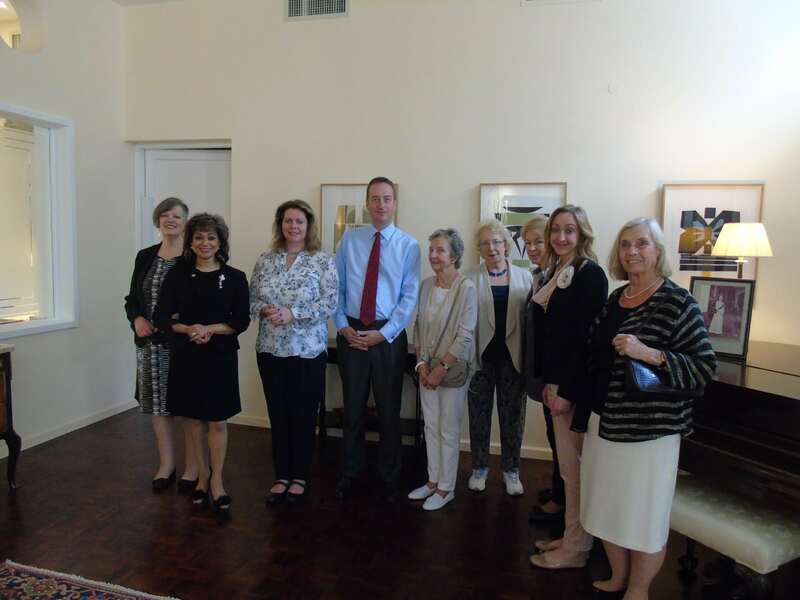 Our superb itinerary has afforded us an insight into the many faces of Israel; from the country’s vibrant democracy, to the scientific advances of the Weizmann Institute, and the gift of life that Save A Child’s Heart has given to almost 4,000 children with cognitive heart defects from Gaza, the West Bank and beyond. 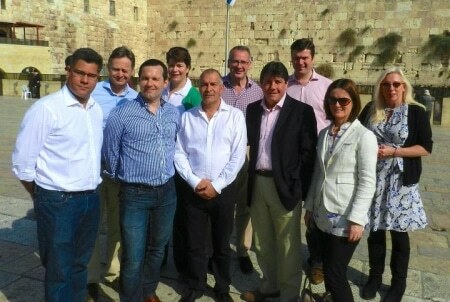 Israel can rest assured that it has an eternal friend in the Conservative Party, and my fellow CFI Officers and I have renewed determination to support Israel in Parliament and showcase its remarkable achievements."